Patented Break-Away outlet prevents accidents, costly repairs, and broken appliances. It is perfect for children and the elderly, prevents tripping over electric cords. 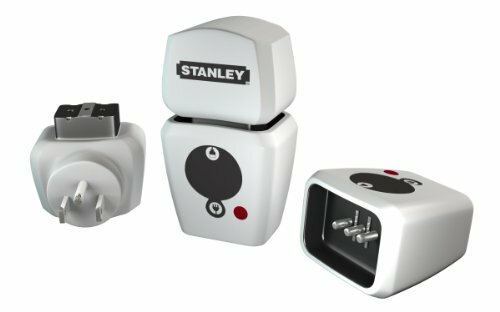 The powerful magnet allows socket to be connected quickly and easily.